What out for a picture taking Dolphin! A woman at SeaWorld in Orlando got her iPAD knocked out of her hand by a dolphin! After the Dolphin knocked the iPAD out of her hand the woman was able to retrieve it, and walked away. It happened at the side of a viewing tank at the park. There was an announcement made over the PA system which said, "As you can see, the Dolphins can reach your loose items." I wonder if she had a lifecase on it or if it's ruined now! 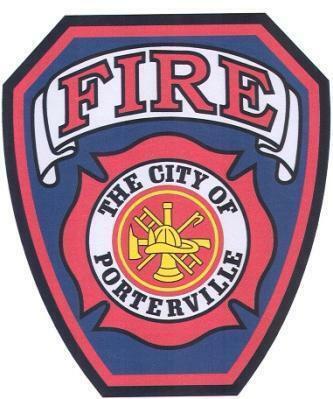 Fire Fighters in Porterville now have a "Fire Cam"
In recent years the police department has used body cams to record events as they happen. Well now the Porterville Fire Department has a helmet fire cam!